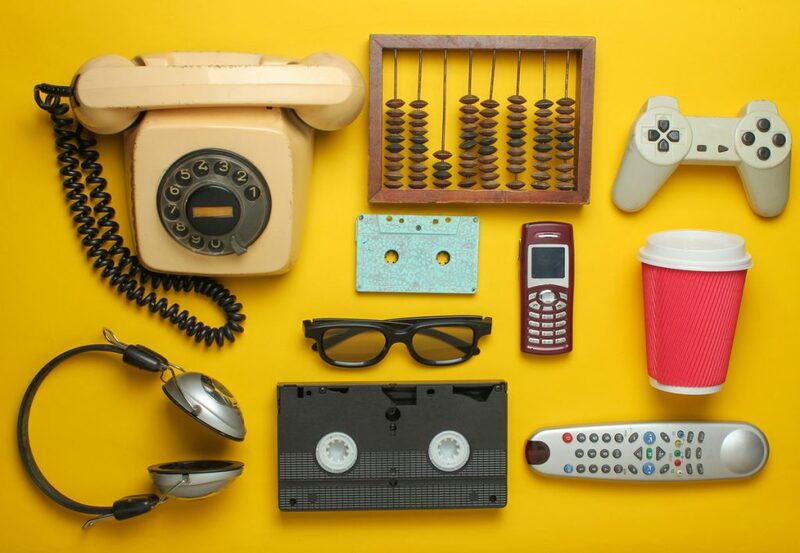 So many pieces of technology that would have been considered revolutionary at the time now lie in the dusty attics of the past. Clips have begun to surface online showing children being baffled by Gameboys with no touch screen, or teenagers completely bewildered by how to use a rotary phone. 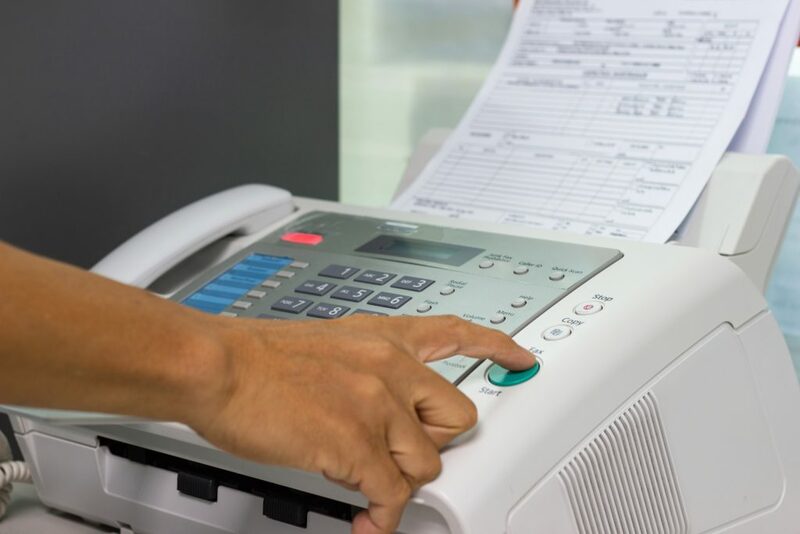 A fax machine would send what’s known as a fax – the telephonic transmission of scanned printed material – normally to a telephone number connected to a printer or other output device. The original document is scanned, and then the contents are transmitted to another fax machine which can then print a paper copy. Throughout the 1930s to the 60s the fax machine grew in popularity; it was a great way to share images and documents before the internet. It was popular with organisations like newspapers, who could use them to transmit photographs for urgent publication. The fax machine enjoyed a huge surge in Japan for its ability to send handwritten notes using the traditional alphabet, it appealed to some businesses who relied on the formality of linguistic tradition. Unsurprisingly, the rise of the internet pushed the fax machine into the realms of obscurity with its alternatives to faxing. However, the fax machine is still used in some countries that do not recognise electronic signatures on contracts, and it still enjoys popularity in Japan for cultural and graphemic reasons. Even still, you wouldn’t find a fax machine in most households anymore, not when a printer can do the same job and so much more. Cassettes were once the most efficient way to listen to music on the go. Released in 1962, cassettes came in two forms, either already containing content as a pre-recorded cassette, or as a fully recordable blank cassette. The cassette’s popularity grew in the 70s as a convenient, portable way of listening to music. It’s ability to record music also aided its popularity – think 80s films where the most romantic gesture someone could do was create a personalised ‘mix tape’ for someone on a cassette tape. It peaked in the late 1980s before the market drastically dropped due to CDs. 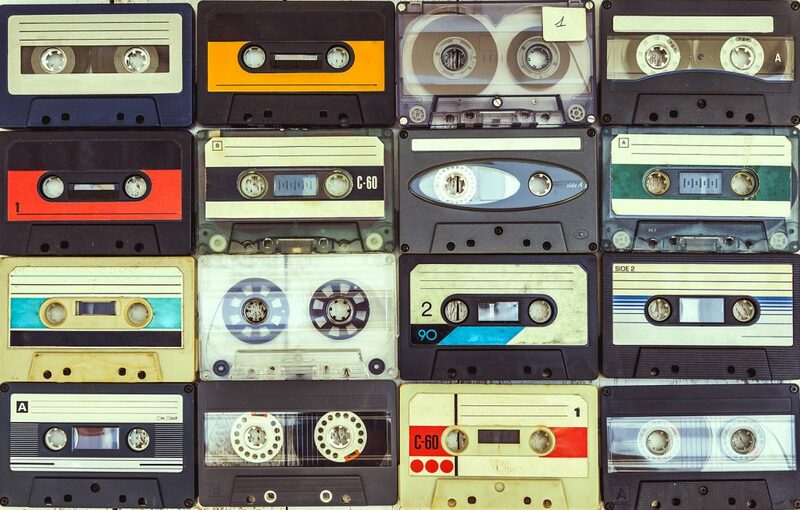 Some independent musicians and DJs still release cassettes due to their low cost, but they have almost entirely fallen out of mainstream use. Perhaps one day they’ll enjoy a resurgence like vinyl. 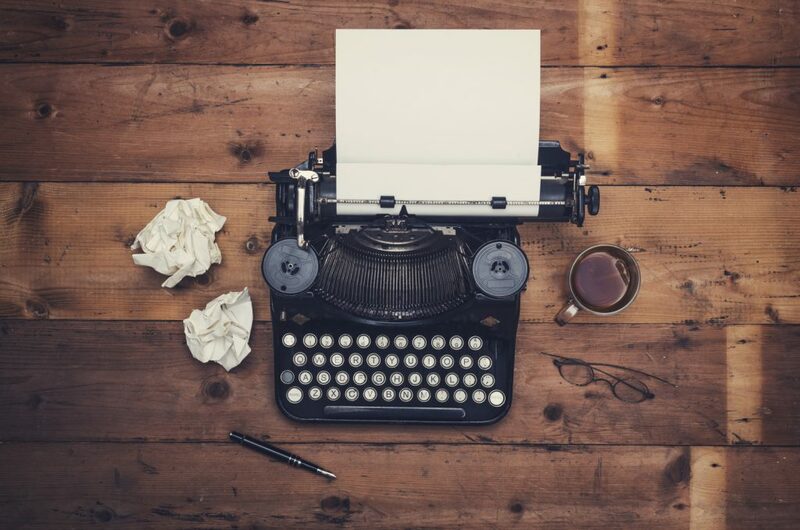 The typewriter is the kind of machine you’ll see in a museum, or on the shelf of a hipster coffee shop. This machine was common in offices in the mid-1880s as a tool for practically all writing other than handwritten correspondence. It enjoyed a place in offices and homes until the 1980s, eventually being replaced by the computer. Their main issue was the difficulty correcting typing mistakes. Technologies were introduced to remedy the problem, such as typewriter erasers, correction fluid and dry correction, but it wasn’t enough to keep the convenience of typing on a computer from taking over. Typewriters are still popular in places where there is a lack of continuous reliable electricity, but it’s unlikely to see much of a resurgence. Despite taking over the cassette as the most popular way to listen to portable music, this medium was also short lived and fell out of use. 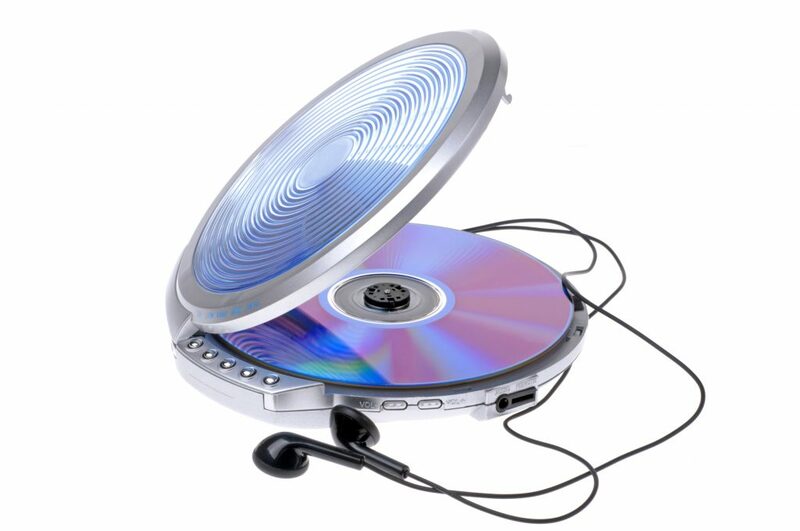 Like a cassette, the portable CD player was wireless and could be used on the go. It had issues with playback; songs were known to ‘skip’ when the device was moved or bumped too vigorously, which posed problems for one of its primary uses which was listening to it whilst travelling. They declined in popularity with the rise of other portable music players like MP3s and iPods. Nowadays the only way you’ll see a pager is on the belt of a character in a sitcom from the nineties. 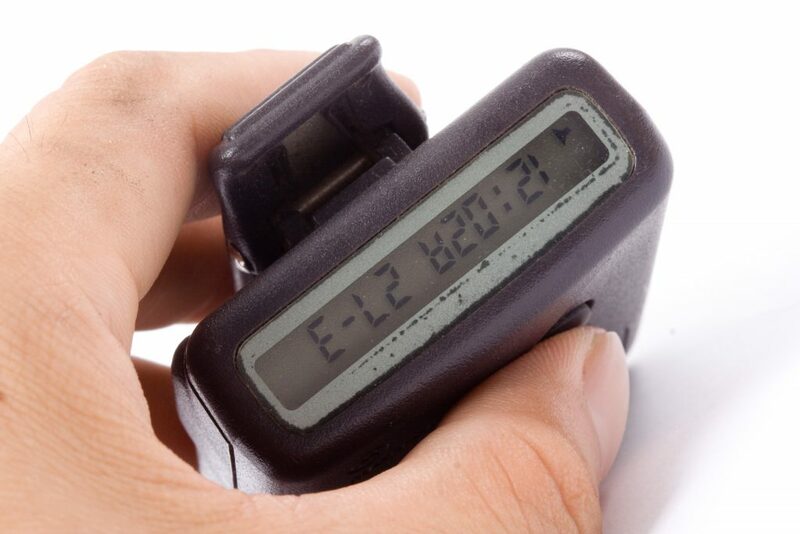 Pagers were developed in the 50s and 60s, becoming widely used by the 80s. They are wireless telecommunications devices that receive and display alphanumeric or voice messages. The widespread availability of mobile phones in the 21st century saw their usage plummet, diminishing the pager industry. Some emergency services still use them due to their reliability in the likes of disasters that could bring down cellular networks; the NHS is thought to use over 10% of remaining pagers. The floppy disk is a type of disk storage that was popular in the mid-1970s and into the first years of the 21st century. They were superseded by data storage methods with greater capability, such as USB sticks, portable external hard disk drives and cloud storage. 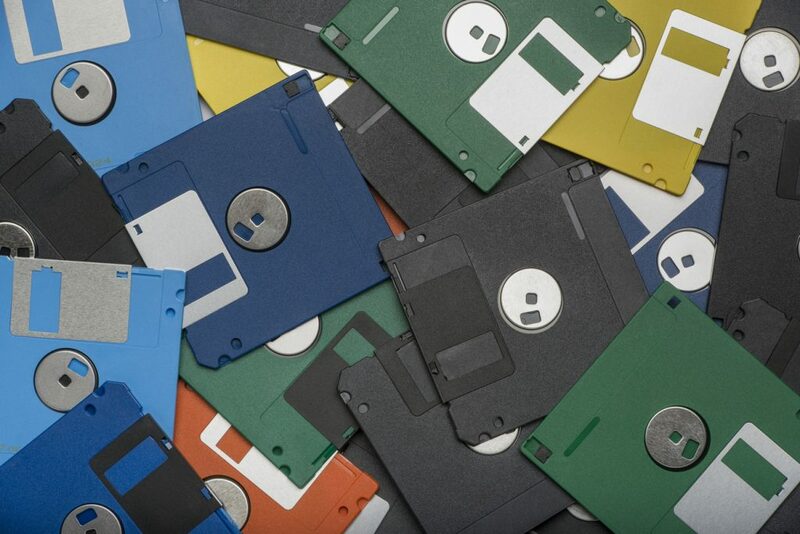 Floppy disks were used to distribute software, transfer data and create backups. As software sizes grew, packages like Windows and Adobe Photoshop required a dozen floppy disks or more due to their storage limitations. By 2006, computers were rarely manufactured with floppy disk drives. The floppy disk’s legacy, however, lives on in the form of the save icon in many electronic and software programmes. A list of obsolete technology would not be complete without the VHS tape. These tapes were an incredible advancement in home viewing entertainment. 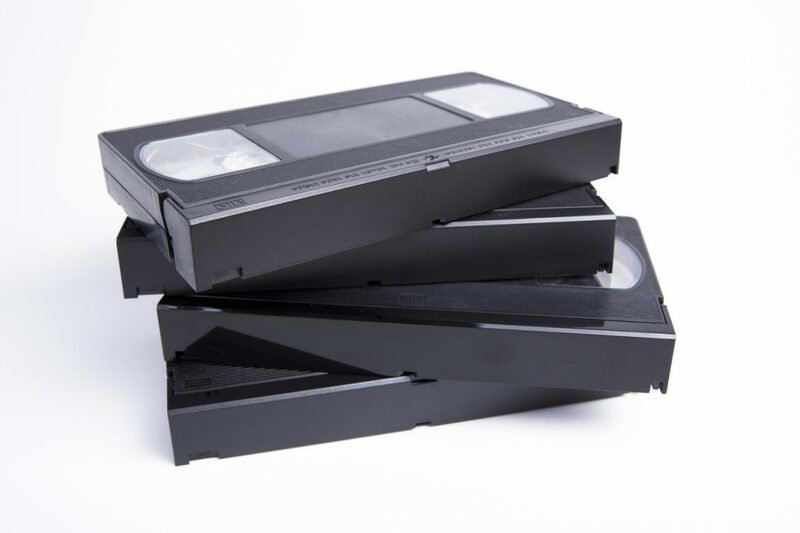 From cinema releases that allowed people to watch their favourite films at home, to people recording their family events and playing them every year at Christmas, the VHS was truly a revolutionary piece of technology at the time of its popularity. Today, DVDs, Blu Rays and streaming are the way forward, and VHS tapes can normally be found in car boot sales. Don’t let your precious family footage reside in an obsolete piece of tech that degrades over time, convert your VHS to DVD today and keep those memories safe.